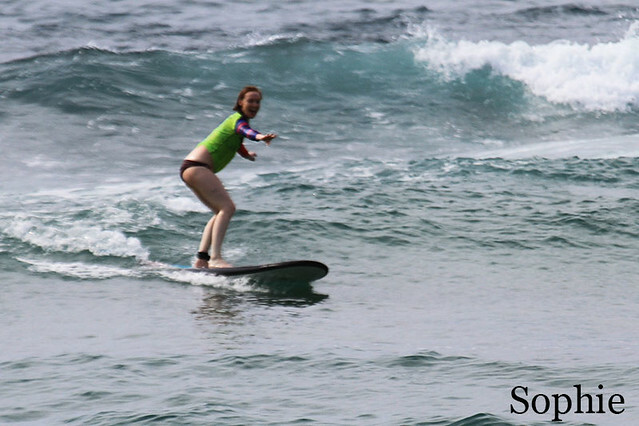 Today just our intermediate surfers had surf lessons at Black Stone which is located at Nusa Dua on the East Coast of Bukit. 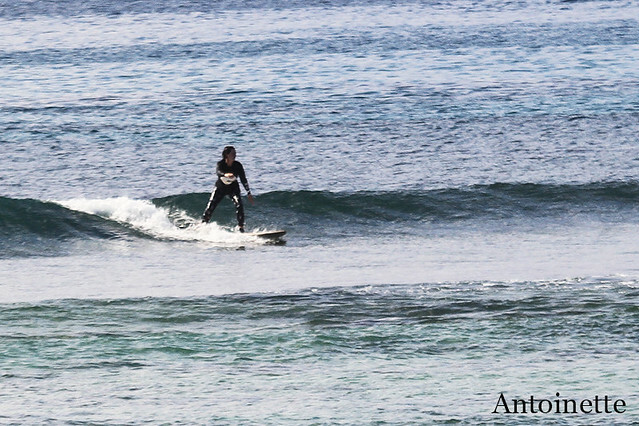 Conditions are pretty much the same as yesterday and just a little bit better since offshore wind is less strong today. 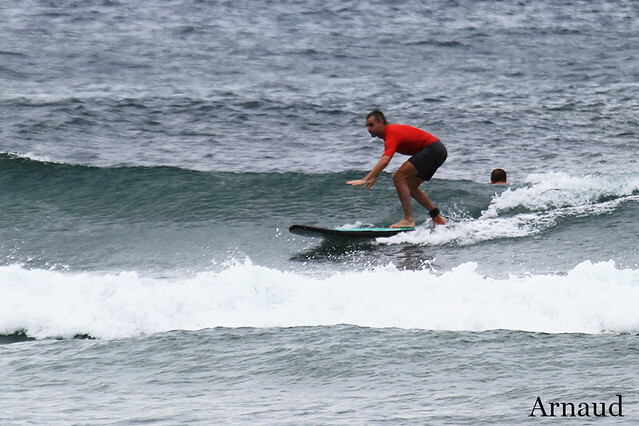 Swell size also smaller so waves are knee to waist high or chest high on sets. 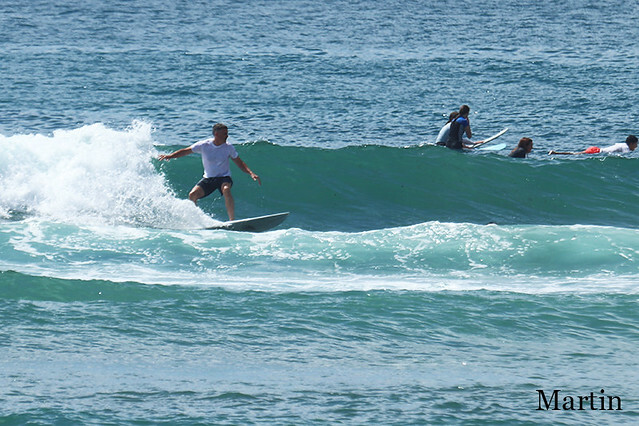 Our tiny intermediate group spent this morning at Nusa Dua while having surf lessons at Blackstone. 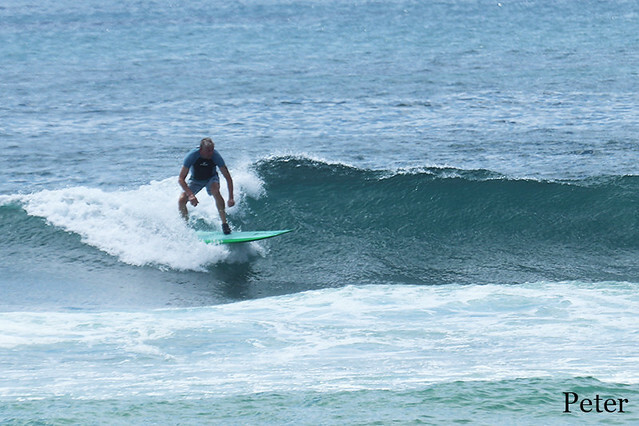 The wind is still a bit strong but offshore at Blackstone so conditions are just a little bit choppy. 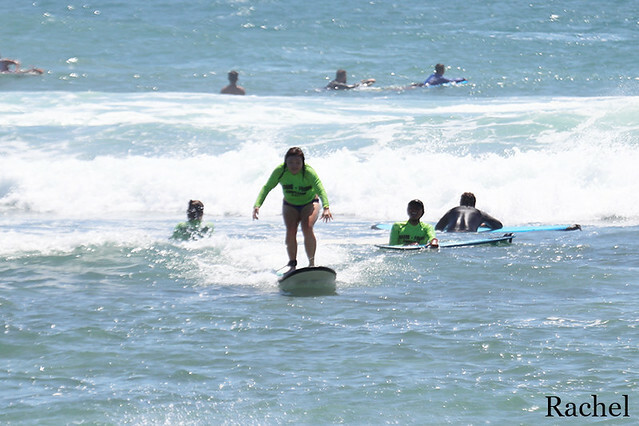 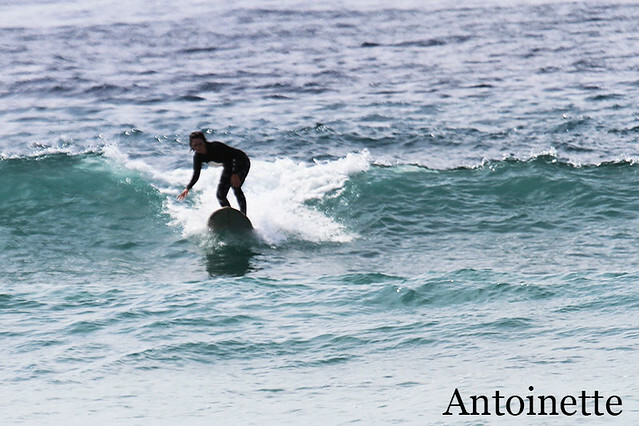 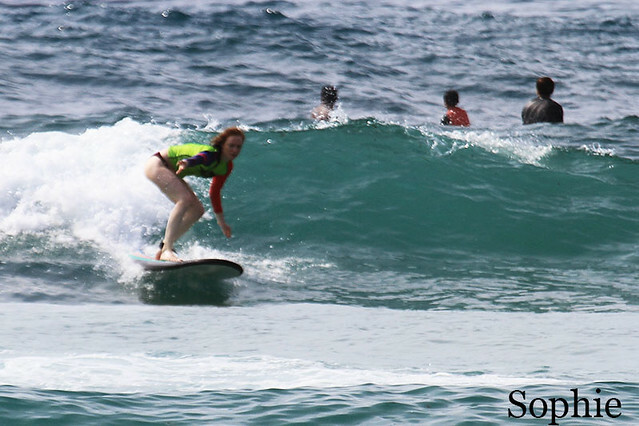 Swell is dropped therefore our intermediate surfers had a chance to learn and practice new surf maneuvers on the waves very comfortable size. 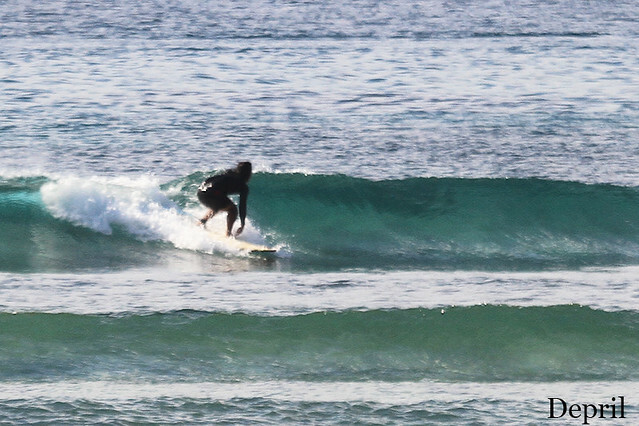 This morning waves were waist to chest high. 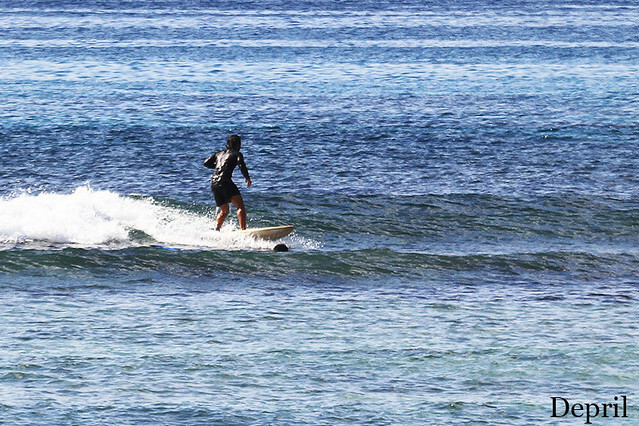 Our tiny beginners group spent this morning at Nusa Dua while having surf lessons at Blackstone. 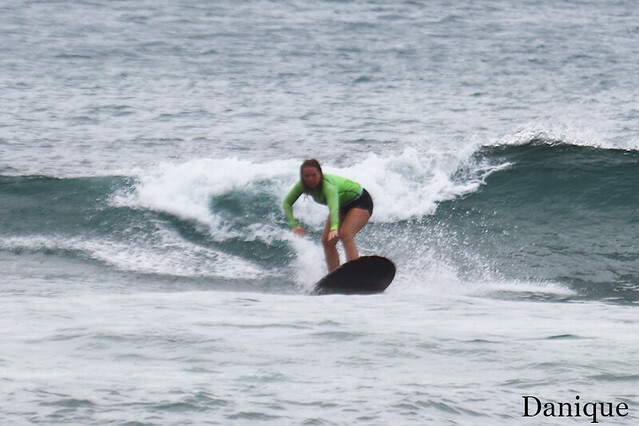 The wind is still strong so conditions are still choppy. 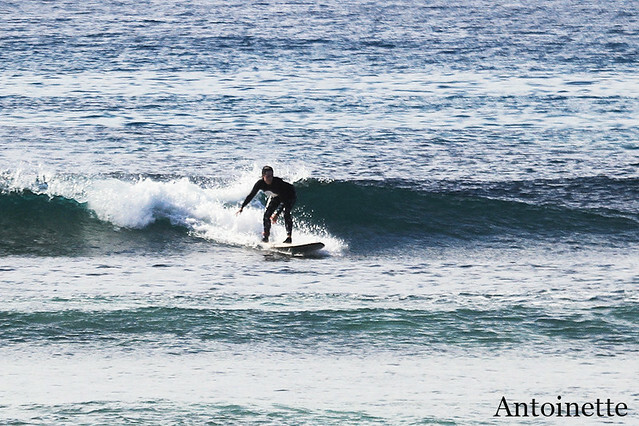 Swell is a bit bigger today therefore our beginners surfed more at the inside section where waves are more suitable for novice surfers. 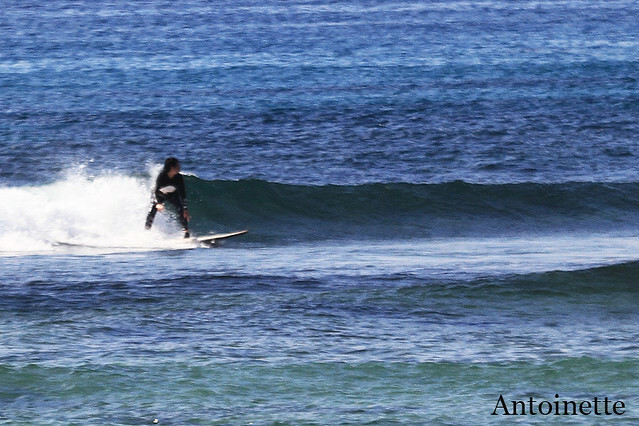 This morning waves were chest high to shoulder high on sets outside and knee high on the inside. 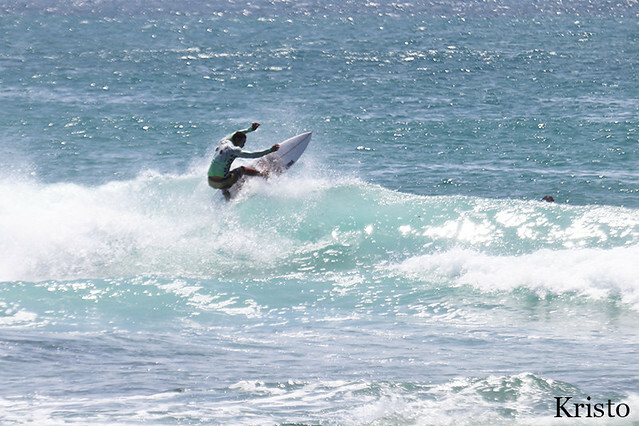 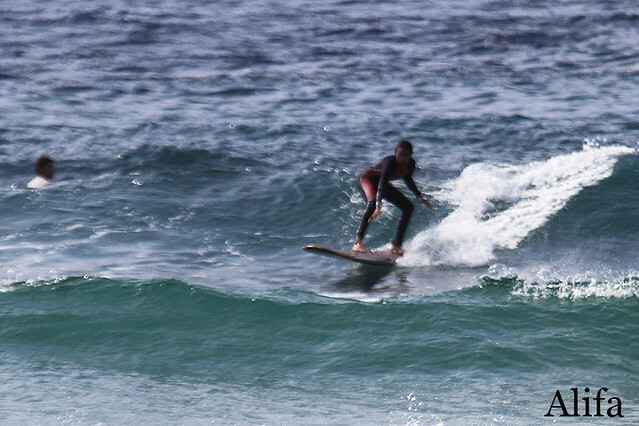 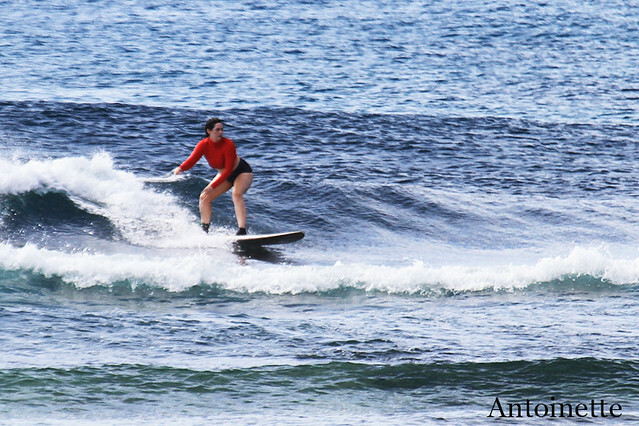 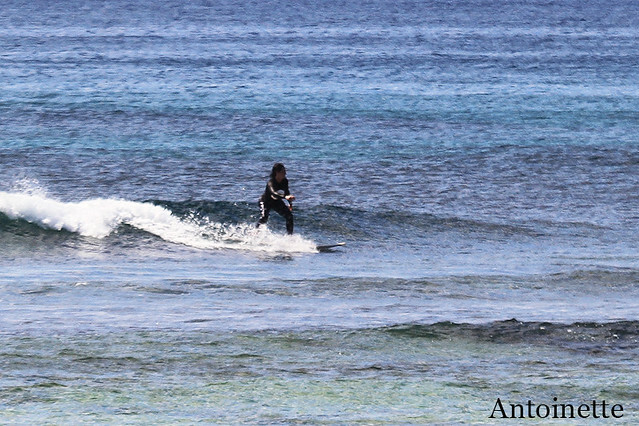 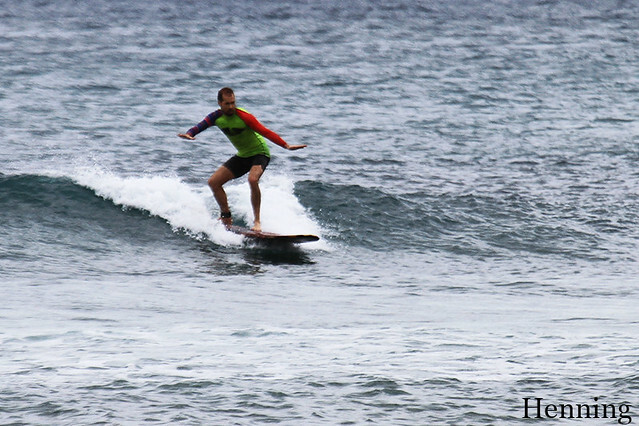 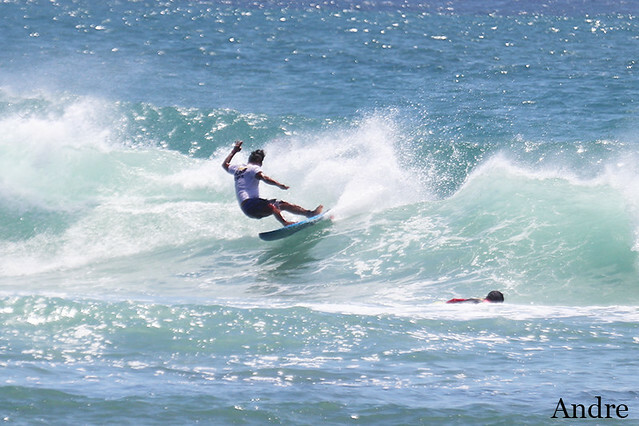 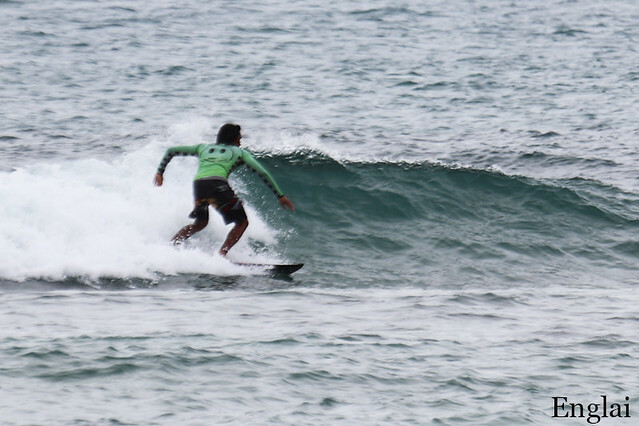 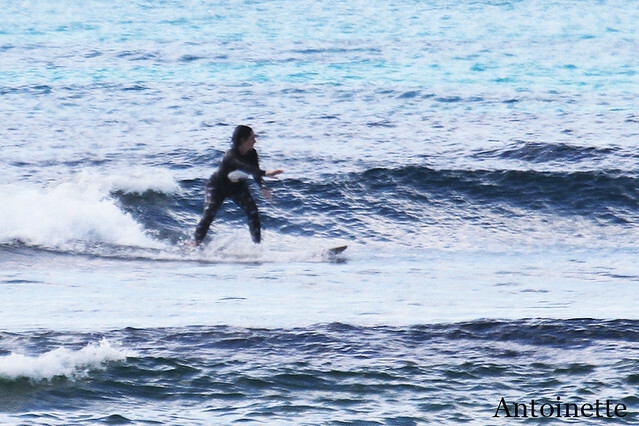 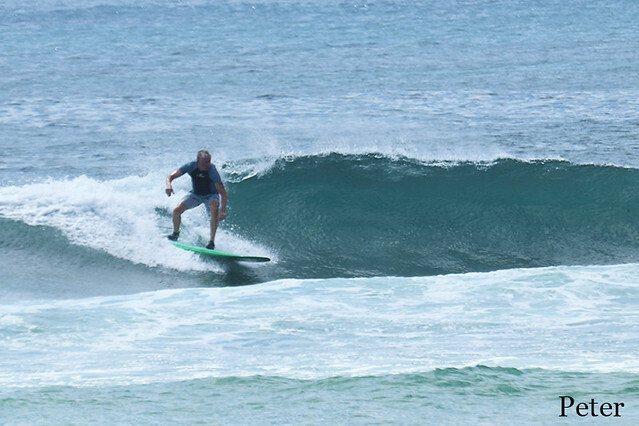 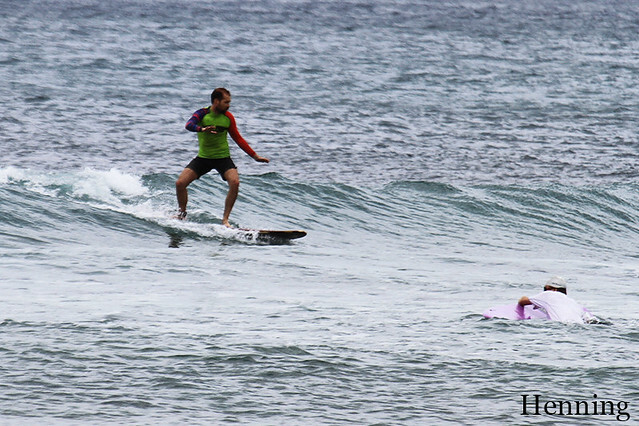 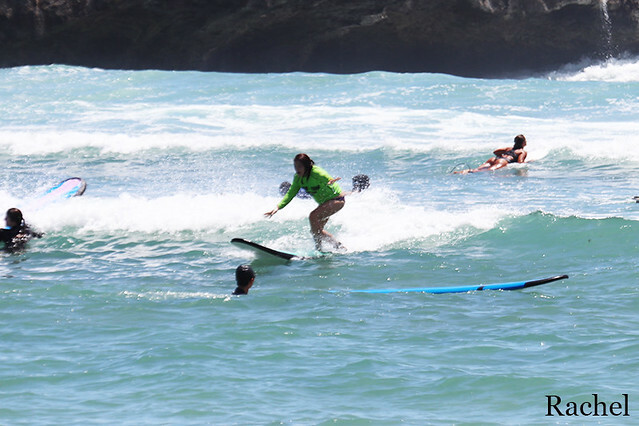 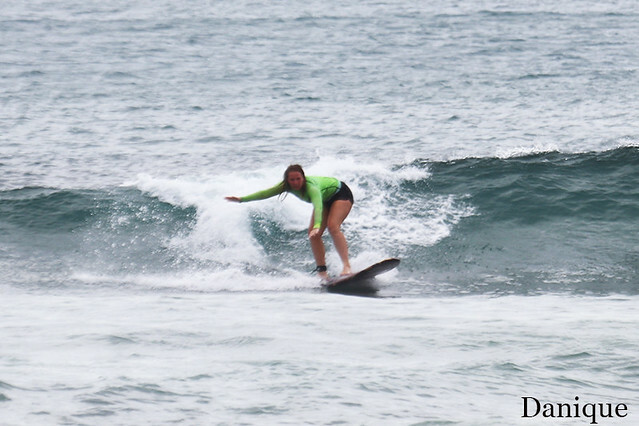 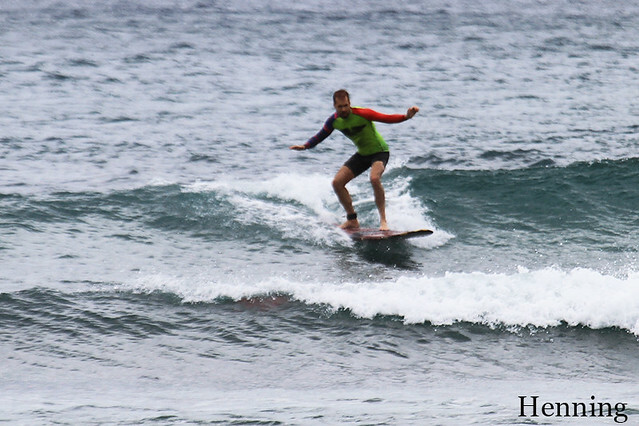 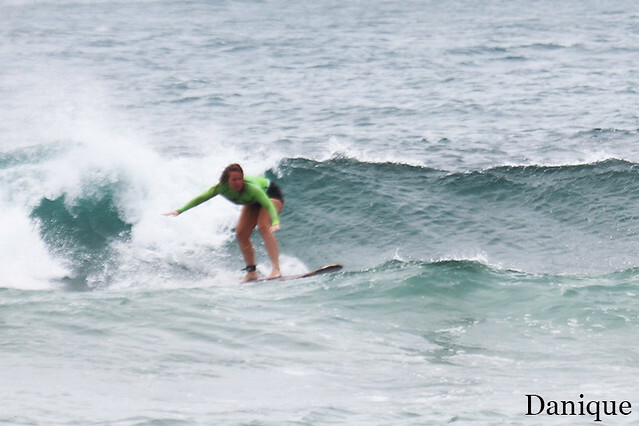 Today just our beginners group had surf lessons at Black Stone which is located at Nusa Dua on the East Coast of Bukit. 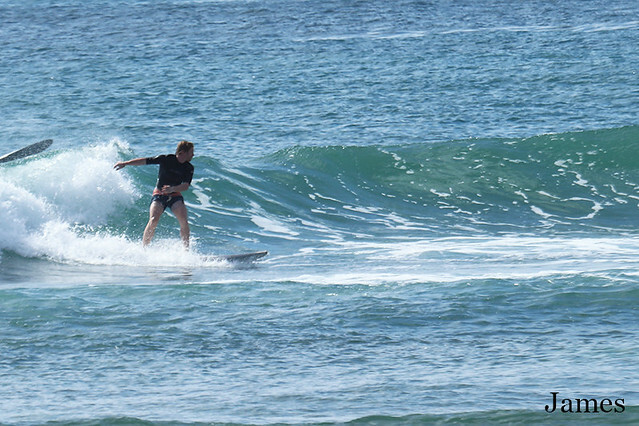 Strong offshore wind is still here and conditions are a bit difficult today but still suitable for surf lessons. 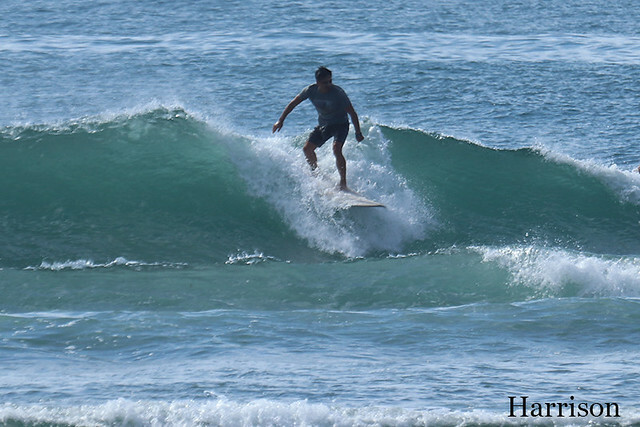 Swell size is a bit smaller than yesterday so waves are waist to chest high.